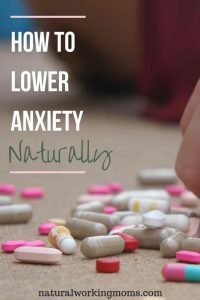 Let’s talk about anxiety and how you need to lower expectations to lower anxiety. All anxiety is a real thing and sometimes you are not sure why the anxiety is coming out. But sometimes you do know why you are anxious. Sometimes it is because your expectations are just too high! For your kids, your spouse, your friends and coworkers, other moms and mostly, for yourself. I’m going to be honest, this post is motivation over inspiration right now. Why? 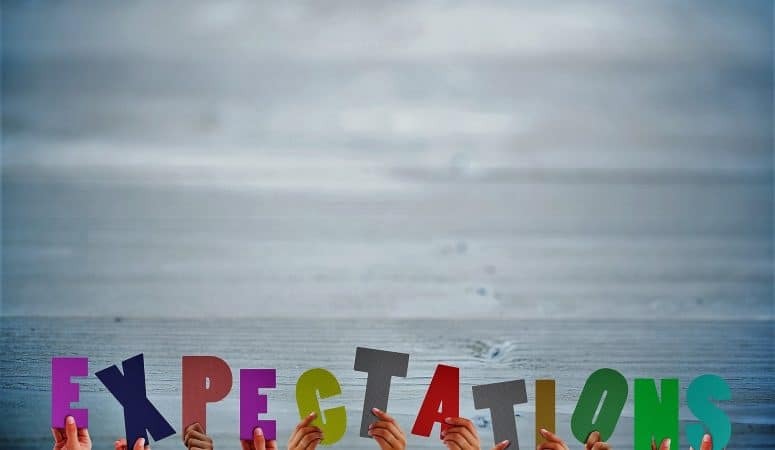 Because me telling you about lowering your expectations, means that I really need to work on it also. Plus, I have to lower my expectations for the household so I take time to write this. Being moms means our life is completely intertwined with our kids’ lives. Every single day I ask how my kids did at school. They tell me about their tests and assignments, and their relationships with their friends. And I always get so anxious when they tell me they didn’t do well on something, or that they are fighting with a friend. Are they going to fail the whole year or was this just one bad assignment? Are all their friends going to side with the other friend and then my son will have no friends for the rest of his life? These are things that I think about, and I work myself into an anxious tizzy. What we all need to do is take a step back, realize that our kids aren’t perfect. And work through these situations with lower expectations. Kids are going to get bad grades every so often, kids are going to fight with friends. 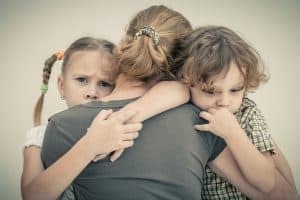 We, as their mamas, need to give them a safe place to talk and support them. But don’t tell them their life is over because of one little thing. That doesn’t help the kids or us moms. This is something I really need to work on, and it stems from my expectations for myself. I think other people (spouse, friends, coworkers) need to be at my level of anxiety, my level of urgency. While I’m the one that needs to simmer it on down. When we are anxious, we seem to want company in that anxiety. So we have these high expectations for other people that they will be perfect; that they will act the way we want them to. But this is not the case, if you expect them to act a certain way, they will not, so lower those expectations and quit expecting so much. My major anxiety comes from the expectations I have for myself. I think I am only worthy if I am doing a lot and doing everything perfect. I want people to look at me and think, “wow she has it all together as a working mom.” But this is exhausting and causes so much anxiety. If you are like this, please lower those expectations. I need to do it too. Think about what things can be dropped, not everything has to be done by you. And not everything has to be done perfectly. Let yourself relax, and not go 100 miles a minute all the time. Be okay with things not getting done around the house (right now I have laundry in the washer and dishes in the sink), or letting someone help you even if they do not follow your exact expectations for things like folding the towels. You have to let some things go, or anxiety is going to overwhelm you.